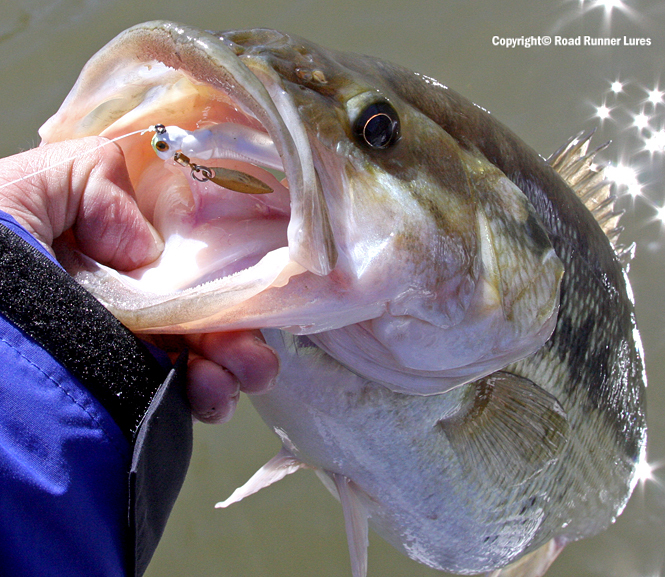 ← Is your fishing pattern three weeks late? Quality boats last for years. (Think G3, Skeeter, Ranger, etc.) Nothing feels as good as fishing out of a boat that is paid for. However, your electronics are likely four to five years old. Depth sounders are like PCs, they age quickly. Think about what you use the most. Your trolling motor and electronics see more hours of use, than anything on the boat. The quiet yet powerful Minn Kota is the best choice. Driftmaster rod holders are a solid investment too. for his 1998 bass boat. He is thoroughly impressed by the power and the lift assist. Update your electronics. One veteran guide stated, “I’ve learned more about this lake in three months than I have in the past thirty years.” as he pointed at his Humminbird. Enough said. Awesome for finding brush piles and structure. Protect your investment with a new boat cover. 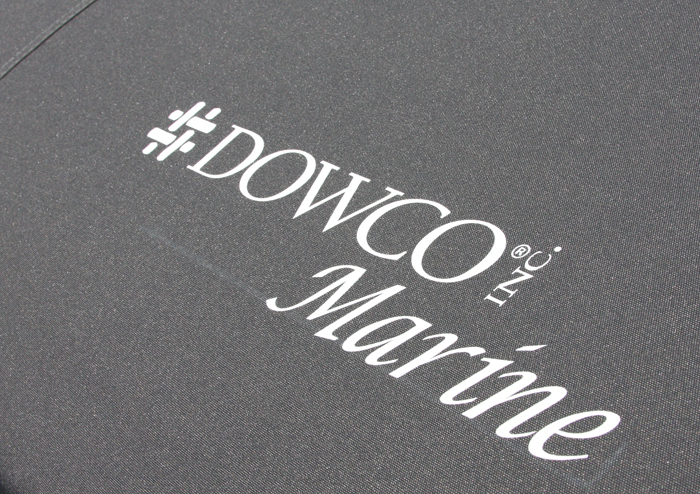 Try the industry leader, Dowco Marine. 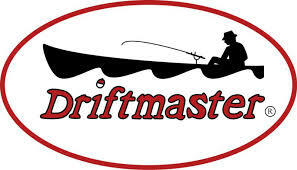 Visit their website for their “boat finder”. Choose your boat brand and select the model to find the correct cover. Off the shelf, covers are okay. You may be disappointed with the fit. A poor fit will result in ponding of water and leaves. Loose fitting covers will flap when towed. The often forgotten trailer needs a little TLC. Check tires, rollers and the bearings. New radial tires will improve your gas mileage. These improvements do not cost, they pay. I found this ledge with my side-finder. Here is the result. This entry was posted in Fishing and tagged Boats, Dowco, Driftmaster, Humminbird, Minn-Kota trolling motors. Bookmark the permalink. 7 Responses to Get your boat out of the dark ages. I installed two new 115 hour deep cycle batteries in my boat last year. Everything else seems to be ready. All I have ever owned is Minn Kota trolling motors. What first sold me was the Weedless Wedge, which as far as I’m concerned is light years ahead of the other so-called weedless props on the market. You have darn good taste. I grew up in a tackle shop that was a warranty center for both Minn Kota and Motor Guide trolling motors. As you know, Motor Guide started out on top. Minn Kota surpassed them back in the late 1970’s for quality and hasn’t looked back. Yep, almost every angler I fished with in their boats had Motor Guides. And even though they supposedly had weedless props, when they got in the thick stuff they were constantly pulling up the motor to clear the prop. If I get in thick stuff with the motor on too low of a speed for the prop to clear, I just put it on high, tap the bottom and that prop immediately clears every time. I honestly don’t know how it does it. I know its not chopping the weeds. It somehow blows them away. Whatever it is, its never failed me. 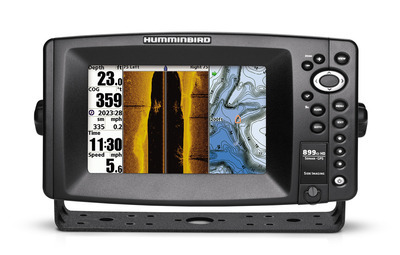 Just bought a portable Humminbird 120 with the sideview for my old 14 ft. Gamefisher Jon Boat .. I have been really pleased , it marks the fish and shows the structure extremely well .It’s been a good asset and investment for my time on the water. One of my first boats was a Gamefisher Jon Boat. It saw a lot of fish.Good fishing B.K. Reblogged this on Tarheel Sportsman. I am truly grateful to the holder of this site who has shared this wonderful piece of writing.